Pleasantly scented with apple-blossom fragrance, this grease lubricates and protects instrument cork, keeping it supple and perfectly airtight. 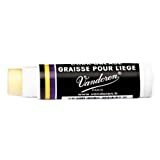 Vandoren cork grease has long been a favorite among students and professionals. In tests with Jazz saxophonists, the artists found the new reed to be immediately responsive without sacrificing the brightness or tone quality required for their style of music. 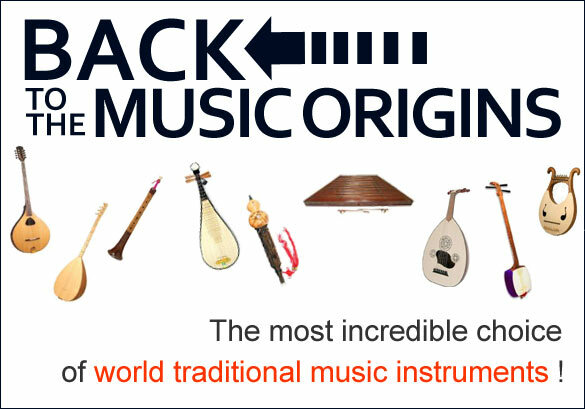 Its free-blowing characteristics made the artists immediate fans of the new reed.